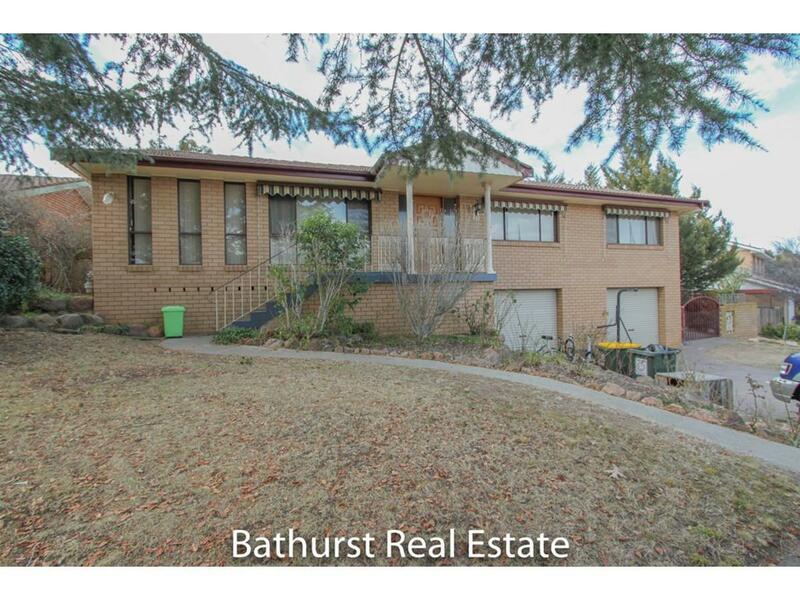 27 Kabbera Boulevard, Kelso 2795 NSW is a house. It has 4 bedrooms and 2 bathrooms. This property is on a 754 square metre block of land. 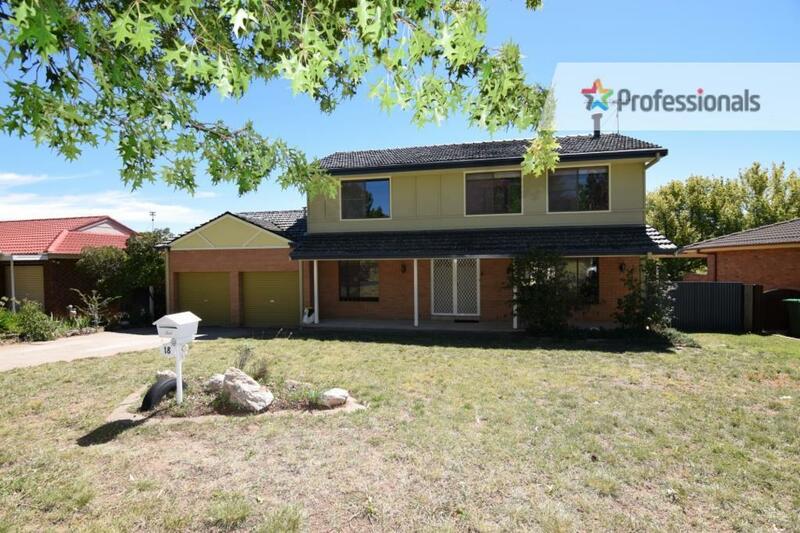 According to our records, this was last sold for $370,000 in August 2017. 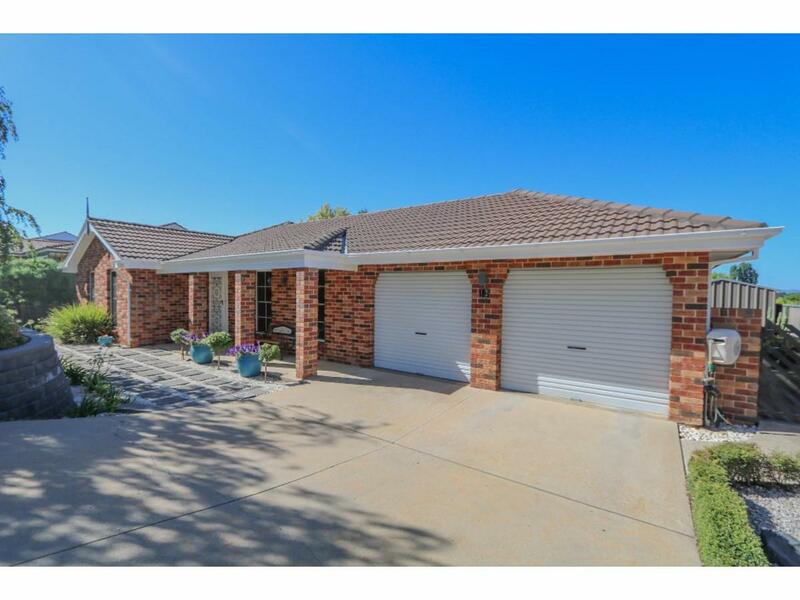 Thinking of selling 27 Kabbera Boulevard, Kelso? Get a Free in-depth market appraisal from a realestateview.com.au partner agency. 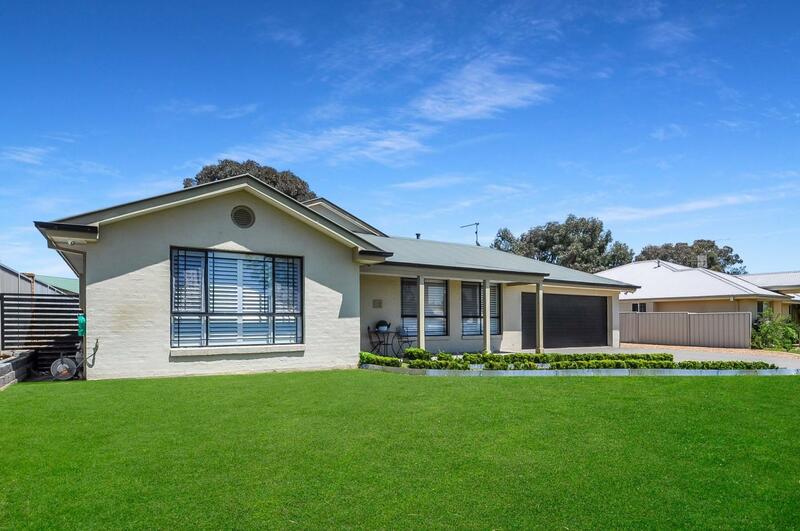 Have a poke around the nearby streets encompassing 27 Kabbera Boulevard and peruse these interesting stats regarding this cluster of properties in Kelso weighed up against the broader municipality. There's a good chance your neighbours remember the days of transistor radios. There's a lower weekly income in this part of Kelso compared to other neighbourhoods.